Have questions? Please ask at the bottom of this page. 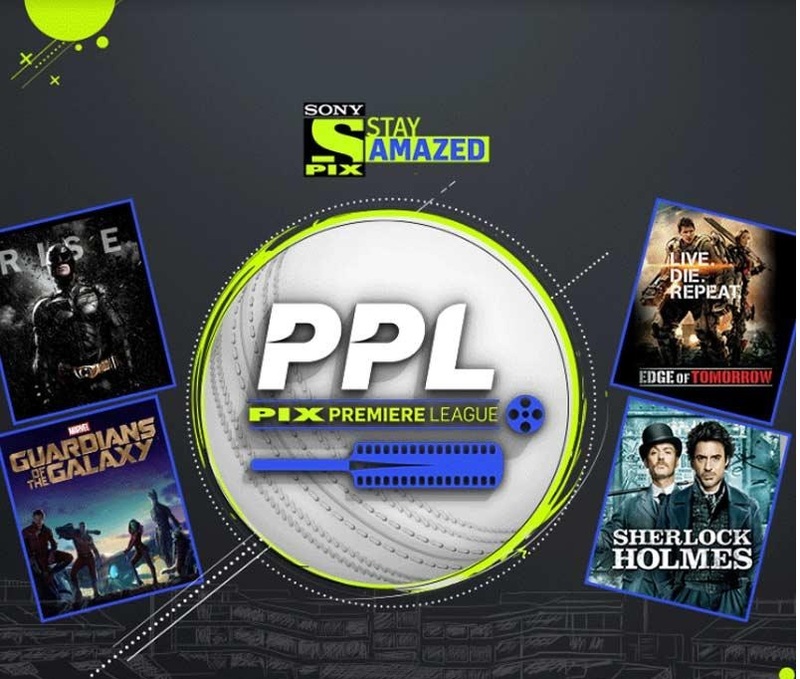 The contest “PIX PREMIERE LEAGUE” is hosted on SPN’s channel ‘Sony PIX’ and promoted on the Channel and the Channel’s social media platform accounts. The Contest is open for residents of India only. The Participant must have attained the age of 18 years to participate in the Contest. ** To participate in the Contest, any person eligible to participate in the Contest, shall give a missed call on 9223025333 during the Period. ** Thereafter the Participant shall receive, a pre-recorded IVR call on the phone number from where he/she dialed within five (5) minutes. ** The Participant shall be required to answer the question announced on the Channel related to the movie broadcasted on the Channel at 11pm each day of the Term correctly by choosing one of the pre-recorded answers to be eligible to win the Prize. ** Each correct answer by the Participant shall be considered as an “Entry”. Each Winner of the Contest shall win Channel merchandise of SPN’s discretion. The Winners will be announced within 15 (five) days from the last day of the Term. SPN reserves the right to select the Winners of the Contest and such decision shall be final and binding on the Participants. The Winners shall be contacted via SMS on the number entered by the relevant Participant on the Platform within seventy two (72) hours of the Announcement Date or such other date as may be notified by SPN. 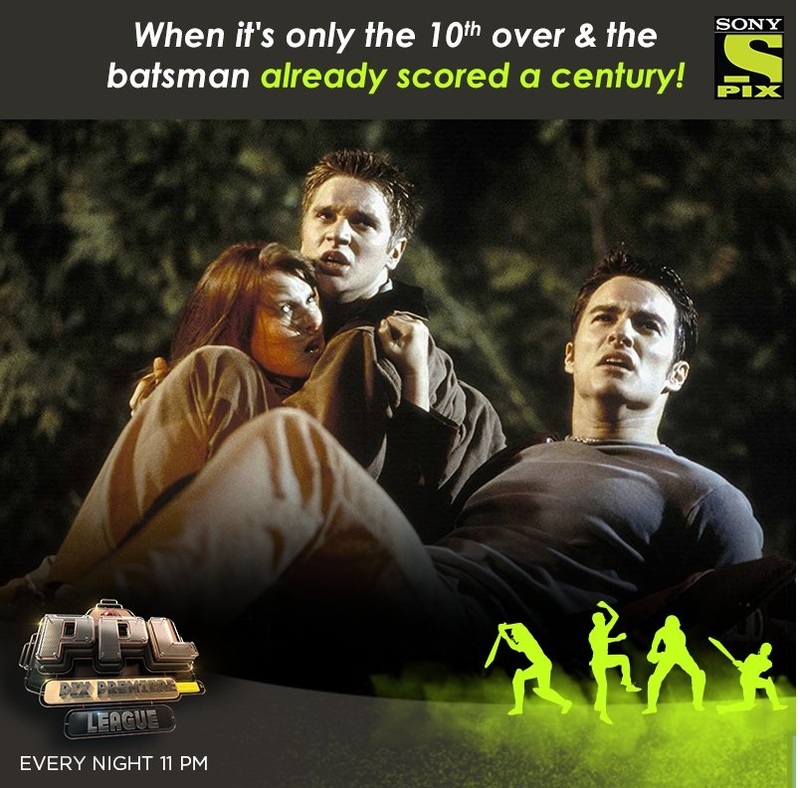 The Winner shall revert with its details requested by SPN on sonypix@setindia.com. SPN will attempt to contact the decided Winner by SMS on the number entered by the relevant Participant on the Platform. From the first attempt to call, SPN will attempt two (2) more times to contact the Winner. How To Claim The Prize? ** The Prize will be sent via courier to the address provided by the Winners upon successful contact by SPN. ** To claim the Prize, the Winners may be required to provide a copy of valid proof of identity, age and address or any other document as may be required by SPN at its sole discretion to SPN. ** Failing to claim the Prize or in the event, not presenting necessary proof of participation and identity to the satisfaction of SPN, Winner shall be disqualified from collecting the Prize and SPN may, at its discretion, select another Winner. ** If SPN is unable to establish successful contact with the Winner and/or Winner does not provide necessary contact details as mentioned above for establishing contact, that Winner shall not be considered for the Prize and SPN may choose any other Winner at its sole discretion. ** SPN shall not be liable for any cost or expense over and above the Prize including without limitation delivery and travel expenses. ** Each Winner can claim a Prize only once in this Contest. Any subsequent wins (if declared) by the same person will be automatically void. ** Mere participation in the Contest does not entitle the participants to win a Prize. ** SPN does not provide any implied or express warranties or guarantees with respect to usability and sizes of the Prize. ** SPN has the right to substitute the Prize with other prize of similar or equal value, as determined by SPN in its sole discretion. ** The decisions of SPN and its representatives shall be final and binding on all aspects of the Contest.